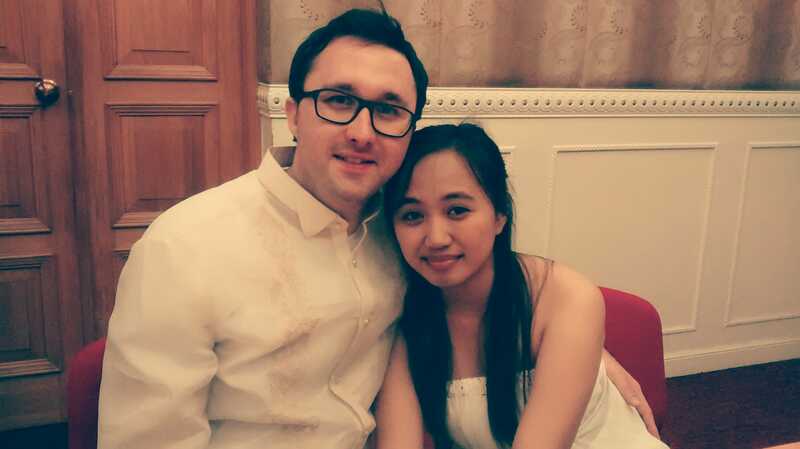 We are Reylita and Stephan, the couple behind Marriage in Hong Kong. We would love to help you get married in Hong Kong, so you can be united with your loved one and live where you want to live – together. It all started with our website and blog at: meet-the-philippines.com, where we shared our experience and thoughts, not just about the Philippines, but about how we got married in Hong Kong. 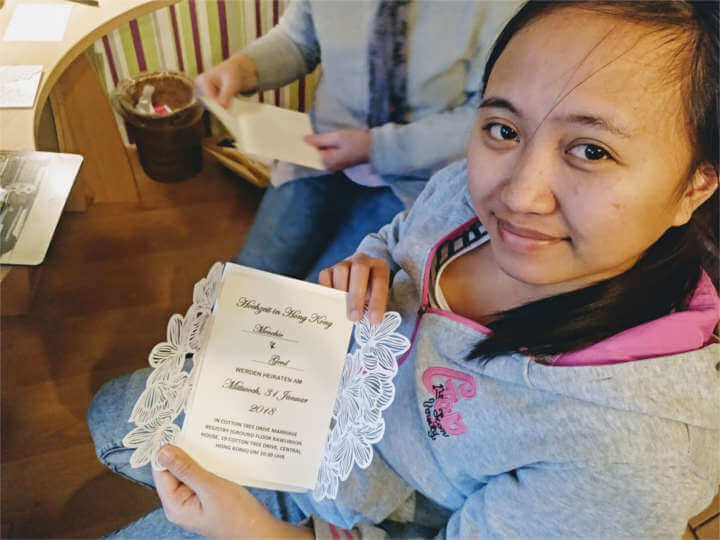 When we started telling people about all the problems we encountered in regards to marrying in Germany or the Philippines, we received a lot of responses and feedback from couples, which were in the same predicament. For binational partners the waiting times are extremely long and the bureaucratic processes complicated. Getting married in Hong Kong was therefore our last hope, which we stumbled upon by mere chance. If you compare the effort needed to get married in Hong Kong, opposed to getting married elsewhere, it became clear to us that this is what we need to do. If you organize it all perfectly, its even possible to do it all in one visit, in one week. So a small holiday can suffice. Despite this, you have to keep in mind that HongKong is a huge cosmopolitan city, with skyscrapers as far as the eye can see, and people rushing about their business relentlessly. Therefore, it is not easy to keep a clear overview and not lose your orientation. Although we thought we were well prepared and paid for a guide, it was a lot harder than we thought. Following our own complicated experience and so this doesn’t happen to you, we created Get Married in Hong Kong – to help you get married in Hong Kong so you don’t need to worry about anything but your special day. By now, we are a well-set up team and have successfully helped dozens of couples get married and re-unite. We also have created a Facebook and Instagram page to spread the word and help more couples -so nobody needs to waste as much time as we did back then. In the meantime, read our Why Hong Kong? – Getting Married Abroad page to find out more.